Apparently, getting tickets for the play “Harry Potter: The Cursed Child” is harder than breaking out of Azkaban. 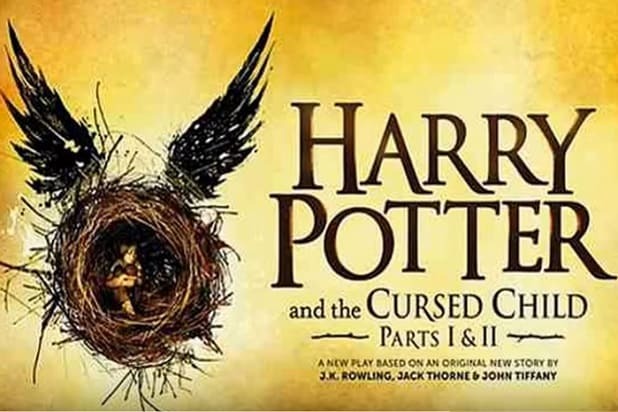 Fans who tried to get tickets to the West End stage continuation of the “Harry Potter” series on Wednesday took to social media to share their displeasure at the unwieldy process. “NOOOO! CRUCIO #CursedChild site! ALL THE UNFORGIVABLE CURSES!!!! !” one Twitter user wrote. Others complained that the website hosting the ticket sales was incompatible with their internet browser, causing them to lose their place in the online queue. “Harry Potter and the Cursed Child” follows Harry as an adult, now employed by the Ministry of Magic. His youngest son, Albus, also grapples with his father’s legacy. It is due to premiere in August 2016 in London. NOOOO! CRUCIO #CursedChild site! ALL THE UNFORGIVABLE CURSES!!!!! It’s probably easier to win a part in the #CursedChild than it is to get tickets. Thank you @HPPlayLDN for kicking me out while I was paying. The way this year is going makes me think that I am actually the #CursedChild.